Each year our Science Olympiad team has a great time competing and learns an incredible amount of new information in a fun, challenging way. After school preparations generally begin around Christmas for the competition in March. If you are a parent or grandparent fascinated with the sciences and would like to help coach an energetic group of middle school students, please contact Clay Lubbers at lubbers@bccs.org. At Byron Center Christian School we encourage our kids to have an overflowing love for Christ. “The Overflow” is a service club designed to inspire that “overflowing” attitude. 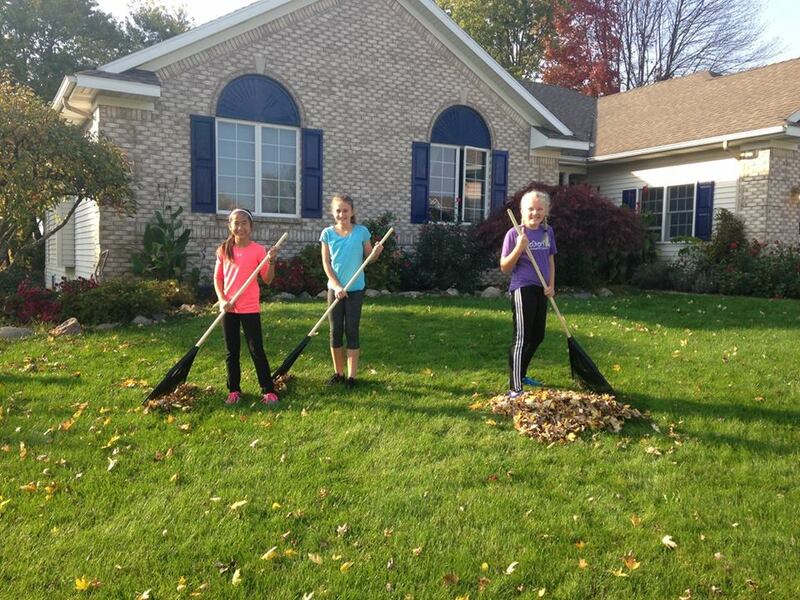 We want to overflow into the Byron Center community through service after school. Please join us! Preparation: Prepare our hearts and minds before the overflow begins; become educated about the ministry we are going to serve. Service: We are part of God’s plan to serve our Byron Center community. Reflection: Guided reflection upon our experience and about how God is at work. Our goal is to have one experience almost every month and to have as many 3rd -8th grade students as possible attend. If this means your child comes to two projects the entire year…that is wonderful! If they are able to make them all…that is wonderful! Watch for Family Newsletter announcements to sign up. Additional opportunities for students who love art. Contact Mrs. Bergsma for more information!